Thank you to everyone for a great season at the pool! 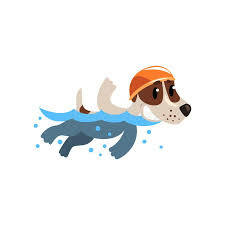 We’ll open the pool just for dogs from 6-7pm Wednesday September 5. Dogs must have a rabies tag. Please check back in late spring of 2019 for opening dates and schedules.